CS: Today Director Ross Cohen talks to CSReview about his project-in-the-making that is nearing completion, a short film dedicated to a tragic and heartwrenching theme. Welcome, Ross. Why Willowbrook? Ross Cohen: Not only was I shocked by what I learned while researching the story of Willowbrook State School, but when speaking to people it turned out they knew about the awful conditions there yet had no idea about the unethical medical experiments being conducted on the children in the 1960s. CS: Did you have reservations about the script or were you immediately taken by the idea? 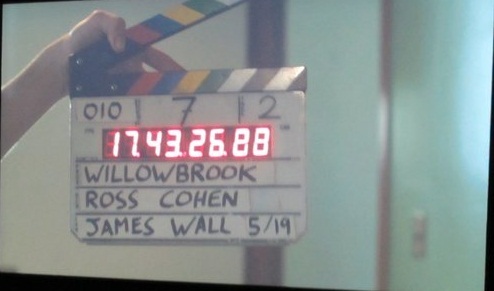 Ross Cohen: I developed the script with the writer based on the research about Willowbrook. I was very nervous though that I would not do the film justice and was anxious that it be handled with dignity and without “Disneyfying” the subject matter. CS: Were there difficulties assembling the right crew, casting right actors, working with child actors? Ross Cohen: The crew was made up largely of my talented colleagues at USC Film School, but casting took a long time as I wanted to get it right. Working with child actors is always fun for me, but does come with its challenges. They often get bored easily and legally can only be on set for a few hours a day, so you have to get the performances you need quick! One of the best parts of making the film was working with child actors with developmental disabilities whose enthusiasm was inspiring and really helped take the film to another level while giving the subject matter the serious attention to details it needed. CS: What kind of response did you have when searching for expert advisors for your project? Ross Cohen: Everyone has been very supportive. Both my mentors at USC as well as experts in this topic who have written books, teach classes and speak all over the world about Willowbrook. They gave me so much time and have read drafts of the script as well as looked at notes on the project. CS: What message do you intend to deliver to the world in Willowbrook? Why do you think the world should care to hear it? 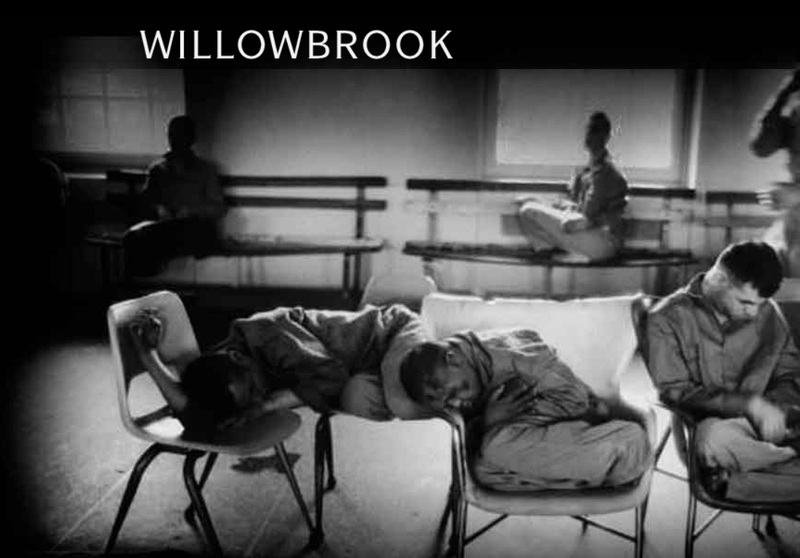 Ross Cohen: I want them to see the awful conditions that children with developmental disabilities were warehoused at Willowbrook State School, as well as understand the true horror of deliberately infecting them with a disease. I hope the film will inspire people to always support the rights of people to always have access to the best possible treatment and support and not be coerced into being harmed. CS: Did you experience any emotional residue while shooting Willowbrook? 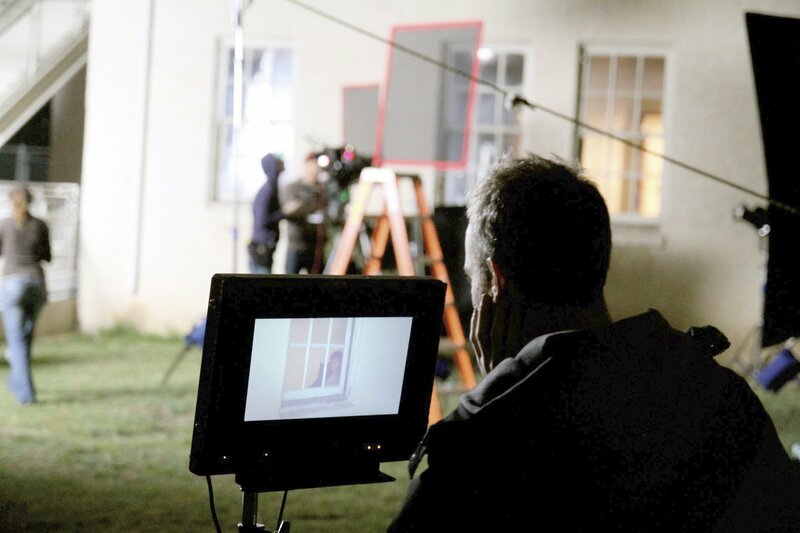 How did your crew handle emotional pressure arising from such an intense and dramatic project? 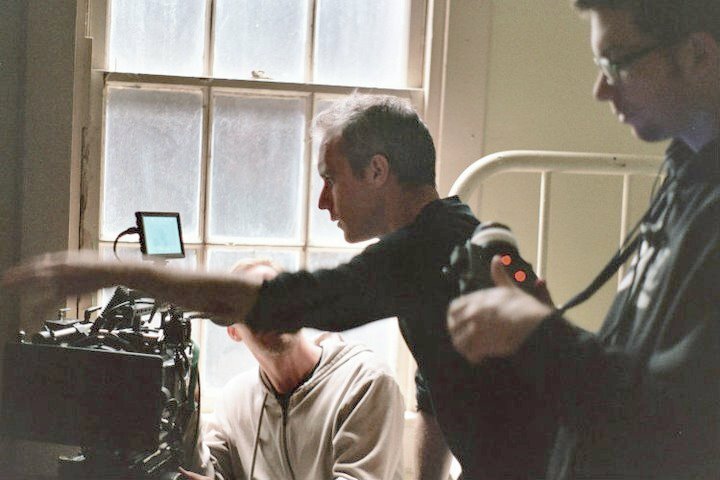 Ross Cohen: Well it’s impossible to keep that level of intensity for the entire 10 day shoot – people would just break down. So we saved it for the most intense scenes and during others, as well as during breaks and lunch, we tried to keep it light and keep everyone motivated. CS: What’s next for Willowbrook? Ross Cohen: The film will be released on DVD in January. We are trying to raise the final funds for a sound mix and to get DVDs made so we launched a campaign on Kickstarter and if people donate to the film they receive a copy as well as some other cool bonus rewards! CS: Thank you for sharing the story of Willowbrook with us, Ross. Much luck to you in promoting the movie!